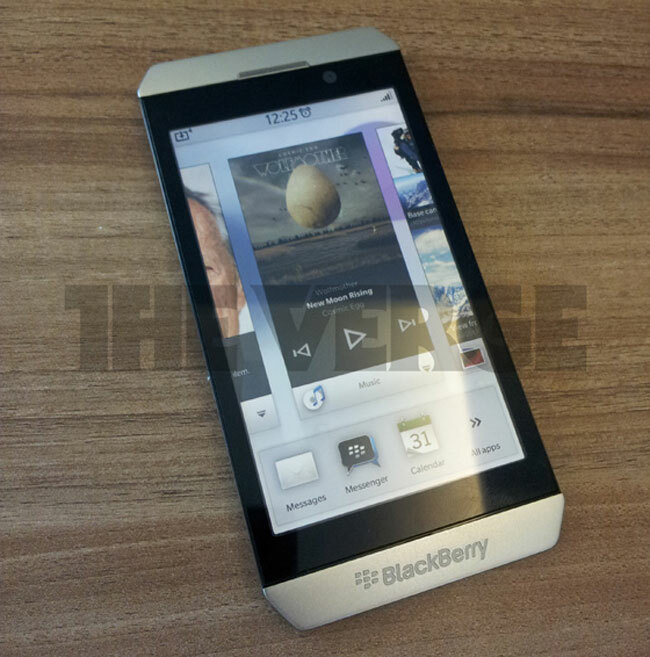 First BlackBerry BBX Smartphone To Be Called BlackBerry Surfboard? We recently heard about the first BBX powered BlackBerry smartphone, which was rumored to be called the BlackBerry London, although at the time it wasn’t clear whether this would be the devices actual name or just a codename. Now according to a recent report from TechCrunch, RIM’s first BBX powered BlackBerry smartphone will be called the BlackBerry Surfboard, and apparently RIM has already filed a trademark for this name. What we previously heard is that this new BBX BlackBerry device would feature a dual core TI OMAP 1.5GHz processor, 1GB of RAM and 16GB of built in storage, plus a rear facing 8 megapixel camera and a front facing 2 megapixel camera.